Fantasque is the first collaboration between choreographer John Heginbotham and puppeteer Amy Trompetter, pairing dancers with puppets — which the New Yorker calls the “real stars of the show.” Learn more about their respective companies: Dance Heginbotham and Redwing Blackbird Theater. 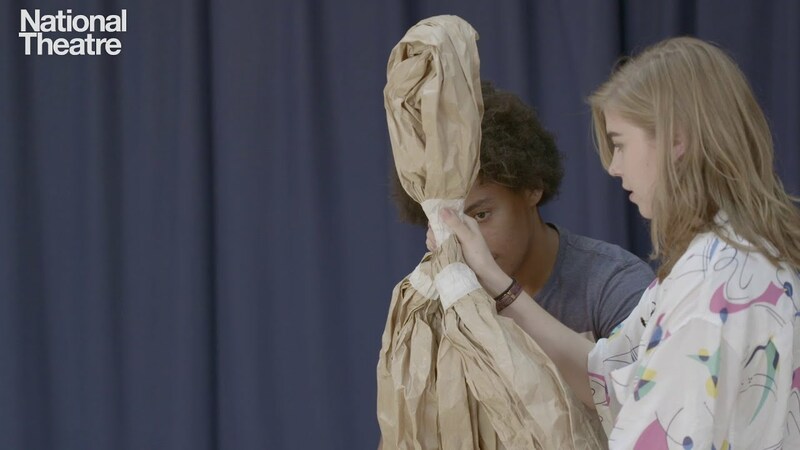 #SpeakingInDance | “It’s a little bit like the ‘X-Files,’” said the choreographer @johnheginbotham of the narrative in “Fantasque,” a collaboration with the puppeteer Amy Trompetter. 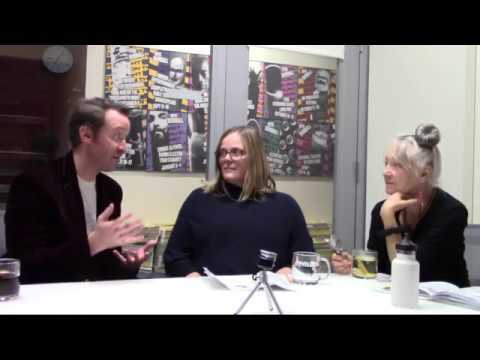 “There is a continual story to the whole series, but then sometimes there are rogue monster episodes that have nothing to do with forwarding the plot. That’s what’s happening here.” “Fantasque,” which shows at @nyuskirball from November 17-18, is a tale of morality, featuring a baby and a devil; the devil corrupts the world and exiles the baby. “Then there is a redemption,” John said. The joyful finale, set to music by Respighi and captured here, reminds the dancer @lindzoidjones of the “flowy freedom” of #IsadoraDuncan. John thinks of the dancers in “Fantasque” as figures in the natural world. They’re “a benevolent community,” he told the #nytimes writer @giadk. “Throughout the evening, they give us love.” @angelo_vasta made this video for #SpeakingInDance, our weekly series exploring the world of #dance. The narrative of Fantasque has its origins in a collage of stories and myths. Bertha the Broadfoot (aka Perchta the Goosefoot aka Mother Goose) is both a historical figure and a goddess of Norse Mythology. The Hard Facts of the Grimms’ Fairy Tales lays out the basics of Bertha (106-108). Heroes and Heroines of Fiction dives into the false Mother Goose from Boston, and how a French Queen became a German goddess (126-128). Bonus: an account of a Bertha ghost-sighting in a German castle from 1889 (572-575). But Bertha wasn’t the only source material for Fantasque. Dance Heginbotham cites inspiration from the Ballet Russes’ 1919 production of La Boutique Fantasque (The Fantastic Toyshop). Written by Ottorino Respighi and based on piano pieces by Gioachino Rossini, the orchestrations were adapted for this production. Puppets are no strangers to sharing the stage with human dancers and actors. 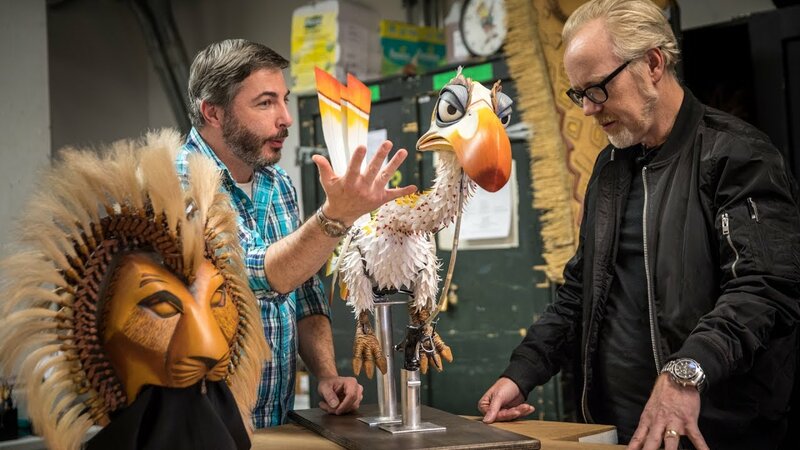 Mythbusters‘ Adam Savage goes backstage with Broadway’s The Lion King to get up close and personal with the puppets, and meet the full-time staff charged with their care and upkeep. 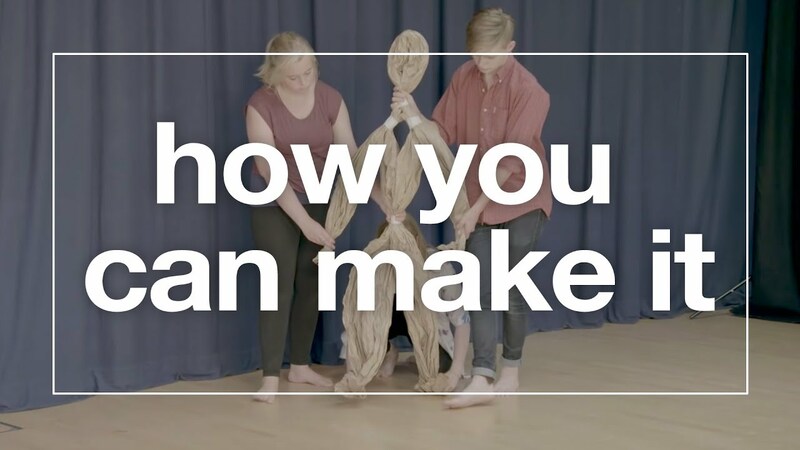 The National Theatre gives a step-by-step tutorial on how to make and move your own life-size person puppet, with simple materials (no motors here, unlike The Lion King!). If we are to continue our existence on the earth, then the harmony with nature is going to need to find a way to lead humanity… Our materials cost practically nothing. We make puppets and sets from clay dug from the earth, glue made from cornstarch and paper and cardboard found in the recycling bin. Feeling fancier? Scientists love puppets too. The Natural History Museum of Los Angeles County is currently searching for a $10,000-or-less triceratops puppet, for use in their education programs. Apply now! 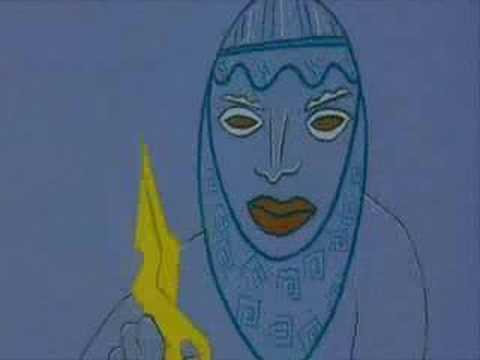 Another origin story from Plato, by way of Hedwig and the Angry Inch — no puppets here, but this film adaptation of what was originally an off-Broadway musical uses animation to bring mythology to life.